Are you passionate about story-telling and original journalism? 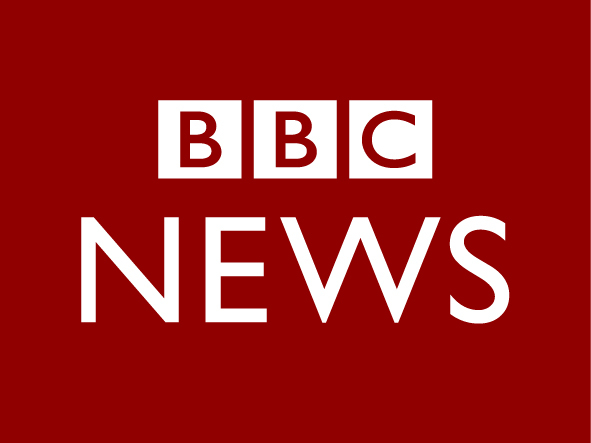 Do you have editorial capabilities you can bring to the BBC? Do you have a vision for taking broadcast news to new audiences, especially in Scotland? Do you have the creativity and commitment to work on a nightly news programme? If so, we would like to hear from you. We are launching an hour-long TV news programme, on a brand new BBC Scotland channel. We are looking for a senior journalist to work on the programme – producing important content within, and directly output editing. We aim to cover the best Scottish, UK and international stories with the needs of a Scottish audience at the heart of everything we do. We have a team of reporters around the country. 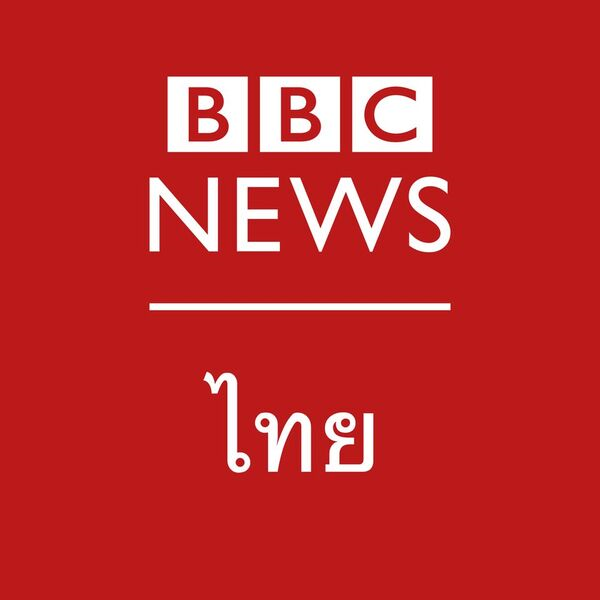 We are combining the best of the BBC with new talent. You will be an important player in the team preparing to launch the new nine o’clock news programme. You will be expected to contribute ideas and stories and innovative treatments, and fully contribute to the new programme’s development. Once we launch, you will be preparing and producing items for the programme, or even producing the programme itself – that could be weekdays or weekends. You’ll produce filmed material, oversee the booking of guests and contributors, and you’ll make important editorial decisions along the way. We need journalists to plan material and live guests, for filmed packages, studio interviews, or on-set discussions. You’ll work closely with reporters and correspondents to produce TV and digital journalism to the highest standard. 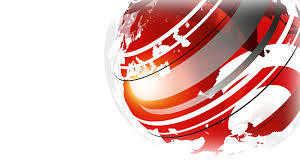 You will also be expected to develop strong relationships with the wider BBC Scotland news team, and beyond. You’ll need to become proficient in our technical broadcast systems. You’ll work well under pressure and will be confident in a live news environment. You’ll become well versed in the BBC’s Editorial Guidelines, and understand BBC News’ need for impartiality. You’ll bring energy, ideas, and flair for television to the role. Ideally, you’ll have a track record in original journalism, or be able to demonstrate the desire to find original stories, a creative and fresh approach, and a great attitude. Your ability to work well in a team - and alongside the wider newsroom – is of the utmost importance. You’ll have experience of the newsroom, the TV gallery, and the field. You’ll need to be energetic and robust to deal with the demands of daily news and have a hard-wired journalistic rigour. You’ll have worked in a busy newsroom. You’ll have impeccable news judgement: both for the effective prioritisation of stories and for spotting and developing items that will chime with our audience. You’ll be able to write crisp, seductive, copy and have a knack for selling stories. You’ll have the nerve to do all of this under the pressure of time. You’ll understand the need to develop new, diverse, contributors and stories that represent the whole of Scotland. You should have a good knowledge of, and interest in, Scottish life, Scotland’s politics and, of course, the wider world. We’re particularly interested in hearing from people who might bring a different perspective and widen the BBC news agenda. You’ll also be enthusiastic about leading and encouraging others to bring great stories to air, operate to their best on a daily basis, and be motivated to aspire, continually, to a high standard.